Philippines 1100 H14 mill fish aluminum color sheet/coil with high quality aluminum, plastic and adhesives, advanced composite technology, in the four seasons climate, wind pressure, temperature, humidity and other factors, will not cause bending, deformation, expansion and so on. 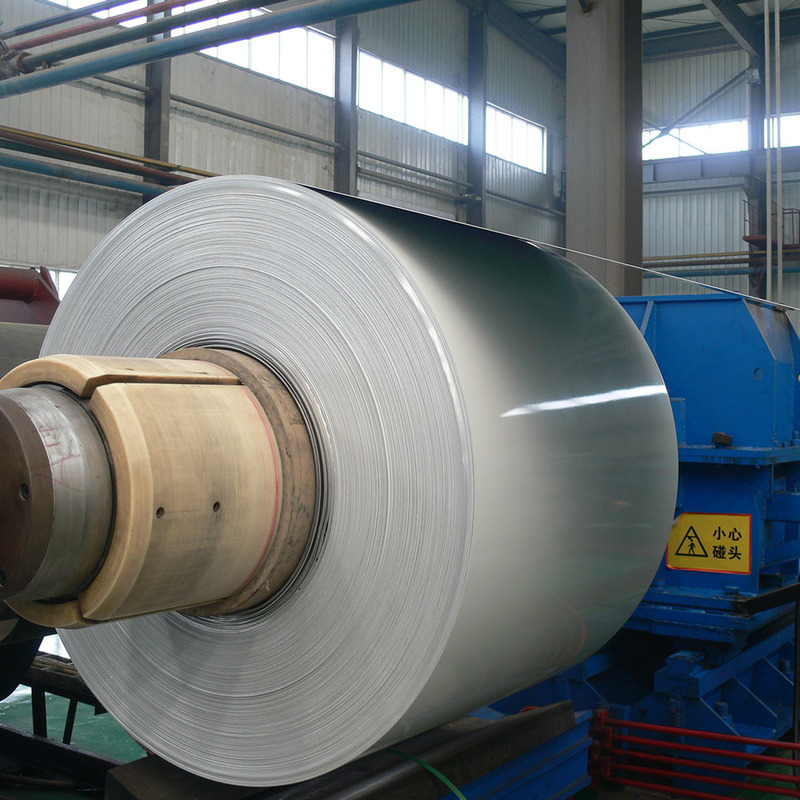 Coated Aluminum Coil are Mingtai Aluminum's key products, reliable quality, no color. Can be arbitrarily cut. The main products are 1 series, 3 series, 5 series alloy grades. Products sell well in China and exported to the United States, Canada, South Korea and other regions. 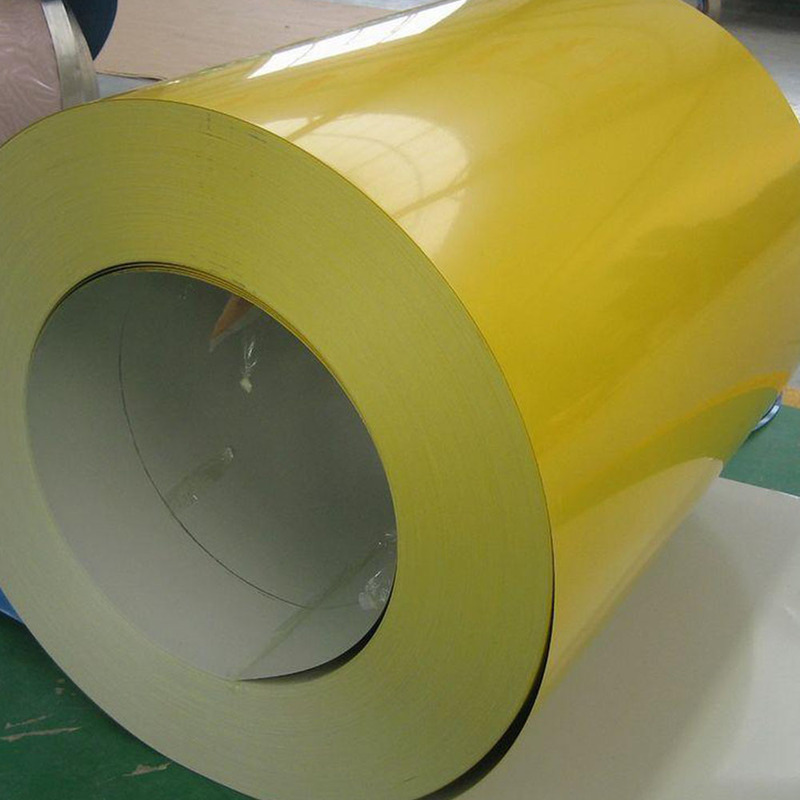 Coated Aluminum Coil is widely used for manufacturing and processing daily hardware utensils, low-tension corrosion-resisting containers, household appliances, architecture decoration, billboard and street nameplate. Mingtai aluminum with six semi-continuous casting production line, continuous casting and rolling production line 10, cold rolling mill 7, foil rolling mill 10,( 55084146,1 +4) hot rolling production lines and other equipment. 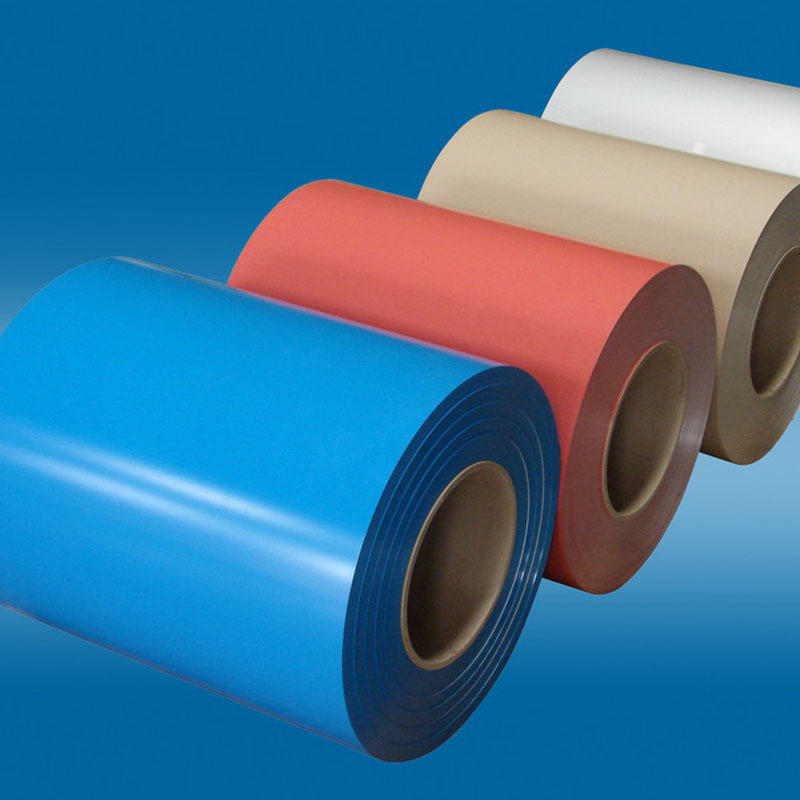 For the production of 1100 H14 mill fish color aluminum sheet coil to provide a good foundation, Mingtai Aluminum is a professional 1100 H14 mill fish color aluminum sheet coil l manufacturer in from China, welcome to consult. Looking for ideal 1100 H14 Mill Fish Aluminum Coil Manufacturer & supplier ? We have a wide selection at great prices to help you get creative. All the 1100 H14 Color Aluminum Coil are quality guaranteed. 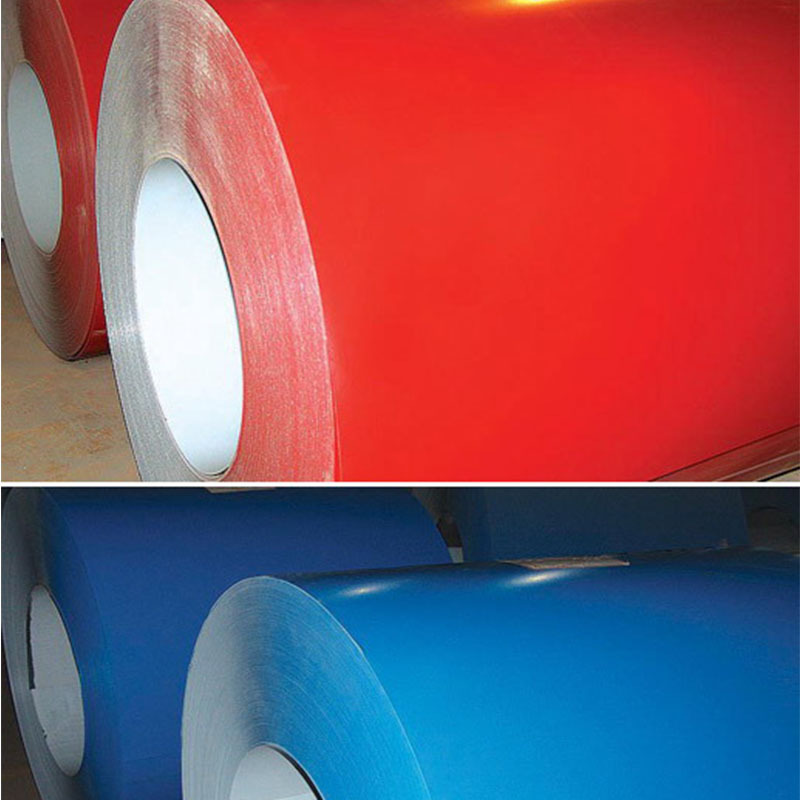 We are China Origin Factory of Color Aluminum Sheet Coil. If you have any question, please feel free to contact us.